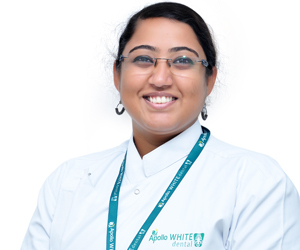 Apollo White Dental is one of the best dental hospitals in Bangalore. It is a Center for Excellence in Dental and Maxillofacial Care. It provides treatment for all dental diseases and disorders. Apollo White Dental provides painless and accurate dentistry that is affordable. 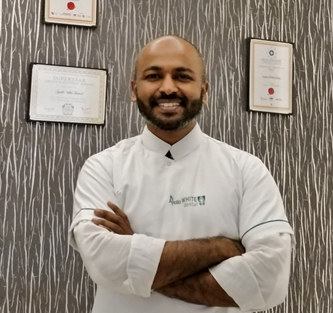 Apollo Dental in Malleshwaram is located near areas like Seshadripuram, Bashyam Nagar, Hanumanthapura, Shastri Nagar, Nehru Nagar, and Srirampura. 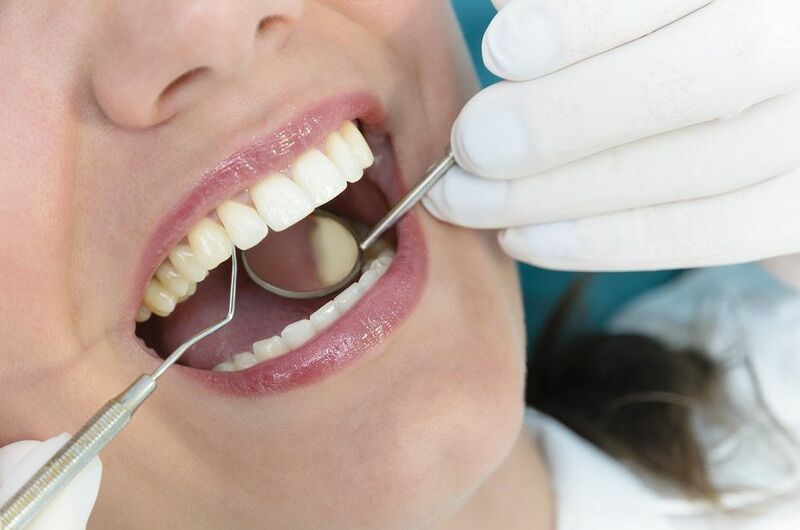 Apollo White Dental has experienced oral surgeons, gum surgeons, braces specialists, and orthodontists who provide high-end dental services when it comes to oral maxillofacial surgery, cosmetic dentistry, endodontics, periodontics, and orthodontics. When it comes to design, our dental clinic in Bangalore has a soothing ambience. 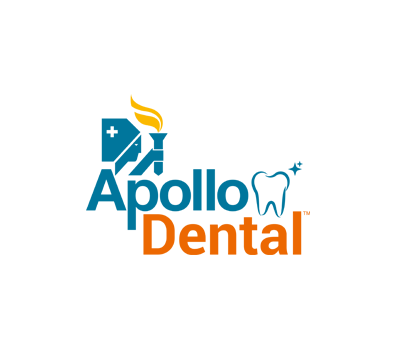 It is designed to be child-friendly and comfortable for older adults to access and get treatment. Our dental surgeons, dentists, and support staff are specially sensitized to understand the needs of each and every patient. Our approach towards treating children with dental problems is to comfort them and make them feel relaxed. This is because children tend to be afraid of dental equipment and treatment. When it comes to the care of senior citizens, we take into consideration their special conditions. After taking a detailed record of their medical history and medications, the best treatment option is given. Our dental hospitals in Bangalore provide high-end dental care with sophisticated dental equipment. We specialize in microscopic and laser dentistry. Microscopic dentistry helps in execution of dental treatments under magnification. 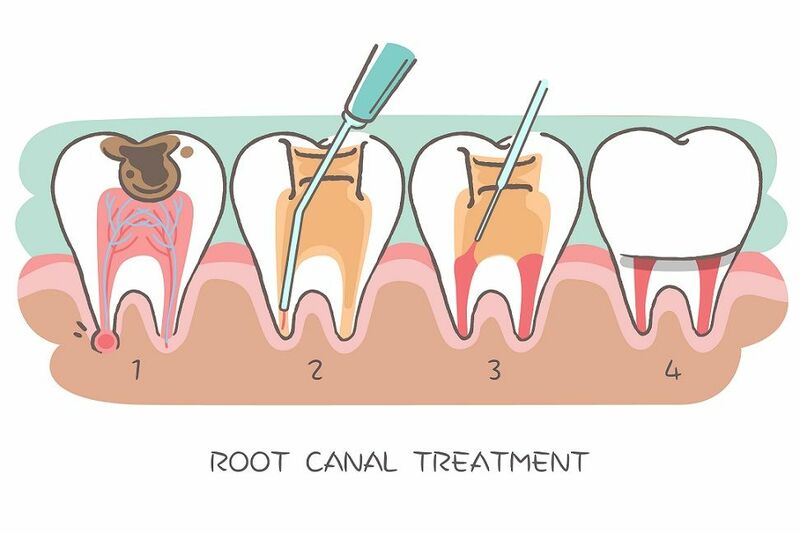 It increases precision when it comes to treating gum diseases and conducting root canal therapy. With laser dentistry, dental procedures cause minimal pain and post-operative complications. Using laser dentistry, many complicated dental conditions are treated without painful drilling procedures. 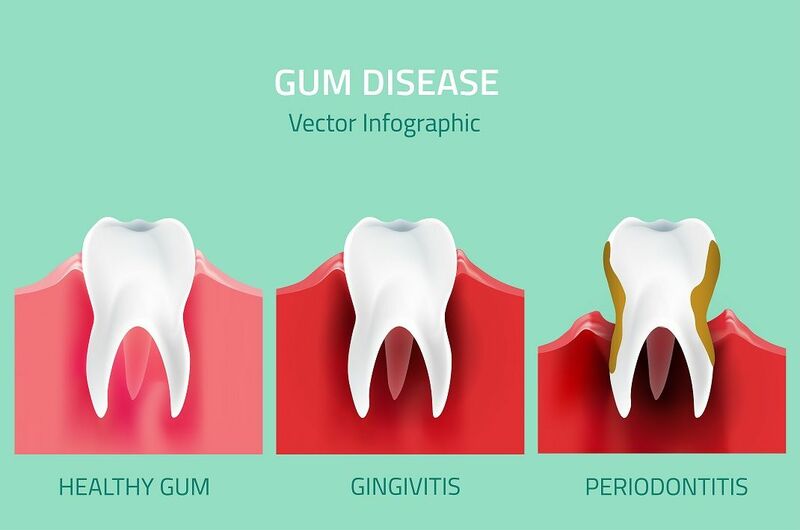 Laser dentistry is also used for bleaching of teeth, gum surgery, removal of excessive gum tissue, treating dental decay, restoration, and periodontal surgery. 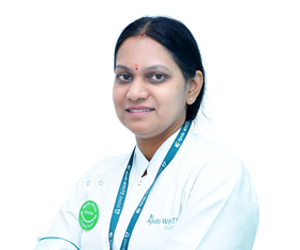 Visit Apollo Dental in Malleshwaram today. Book your appointment for accurate dental care.